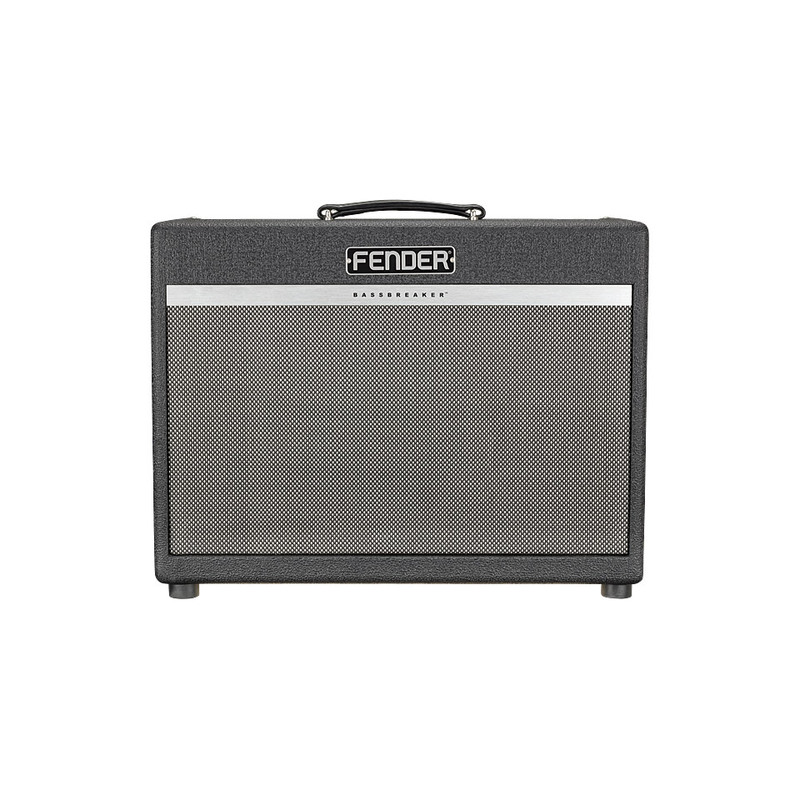 The Fender Tweed Bassman of the late 1950's is often called the "grandfather of all guitar amps." 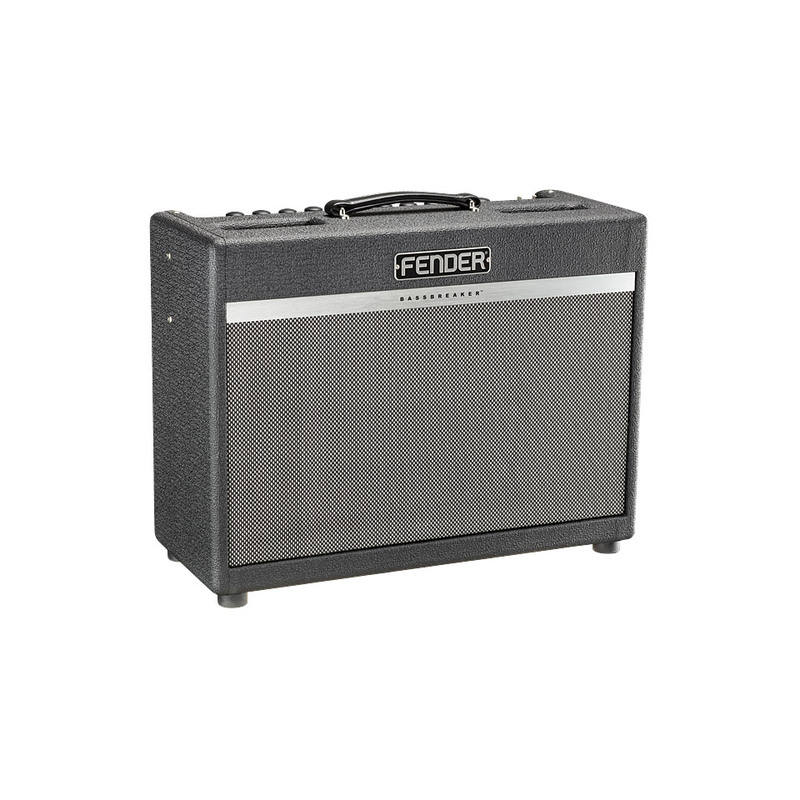 Actually intended as a professional partner for the Precision Bass it mutated to the most wanted guitar amp of all time thanks to its sound characteristics, its dynamics and its reliability. 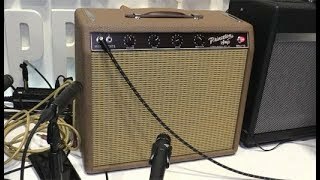 By the early 1960's the Fender Tweed amps donned their brown and blonde fabric attire and were eventually developed into the famous Blackface amps. 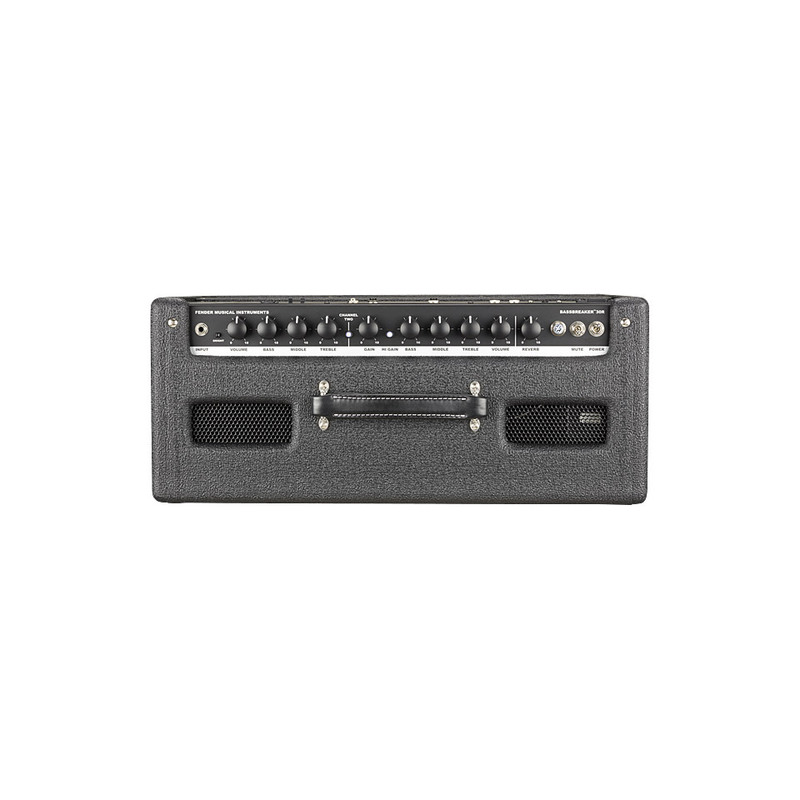 With every cosmetic change their tone also became more brilliant and cleaner. 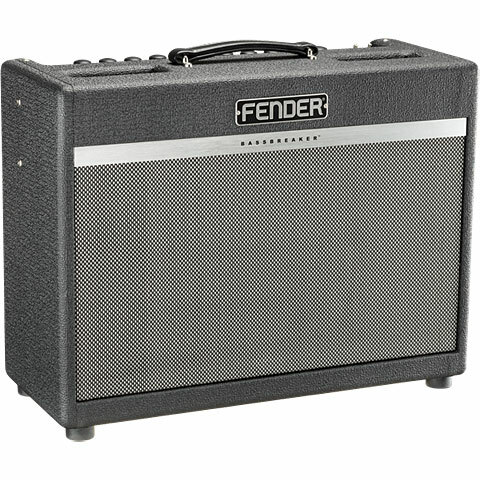 The Bass Breaker series now represents a parallel evolution in which the Fender DNA evolved in a dirtier direction and orientated on EL-34 and EL-84 output tubes used by British manufacturers who in their time found some "inspiration" in the Fender schematics. 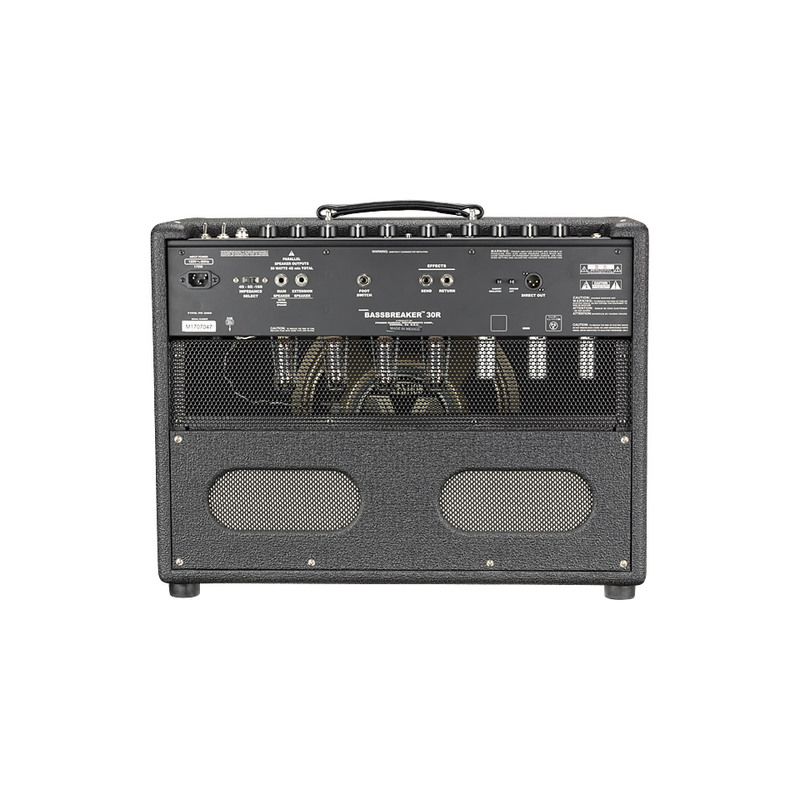 From 45 Watt flagship, to the smaller amplifiers each Bass Breaker has its specific characteristics and its special sphere, without any sound compromise.